Our Partner Led Finance and Account Outsourcing services offer best in class services to out clients . Our Clients look at us for a coherent standard of service driven through high order professional capabilities . Our Bookkeeping & GL Accounting services are capable of facilitating companies of any scale to accomplish their core business goals with minimum cost involvement while getting the benefits of specialists in a shared services model. “Bridging GAPS” is an Consulting and Advisory company born out of Entrepreneurial Zeal and Vision of a set of young business leaders, who spotted a unique opportunity arising out of the new paradigms of economic progression in the Emerging Markets"
Artificial Intelligence in Human Resource Management – A Boon or a Bane? 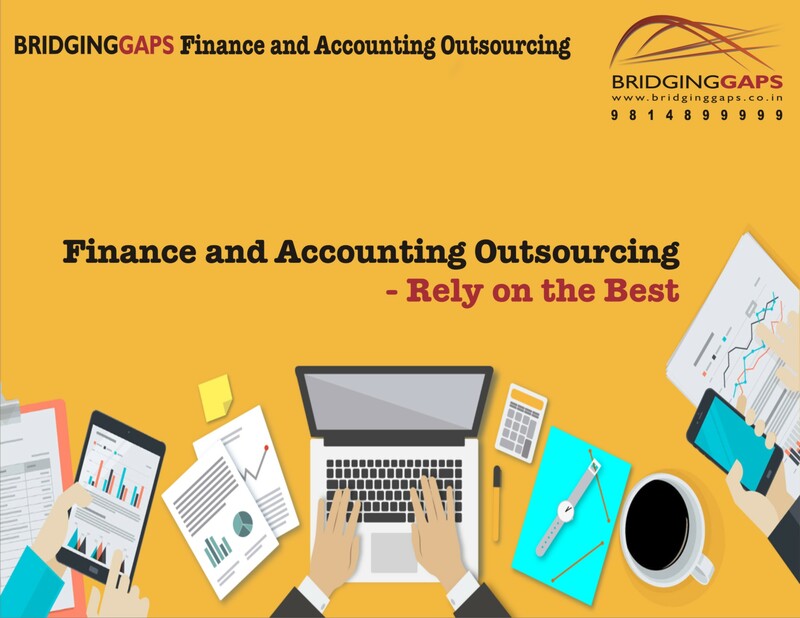 Why is Finance and Accounting outsourcing beneficial? Finance and Accounting operations costing too much? Here’s how to change it.